I took out my braids after 4 weeks because I wanted to see my hair again. 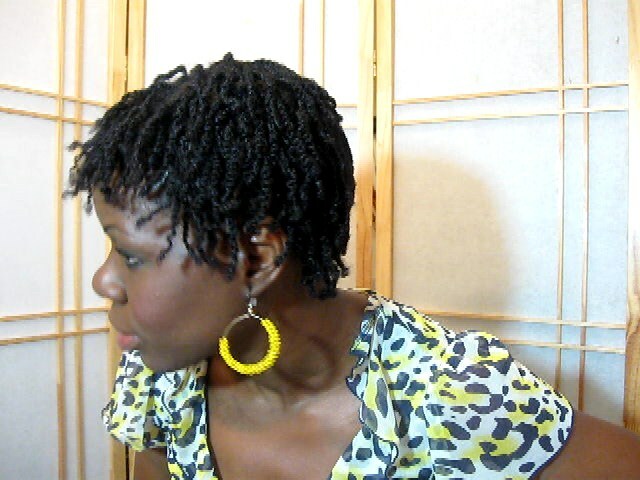 Today, I am wearing two strand twists with braided roots. 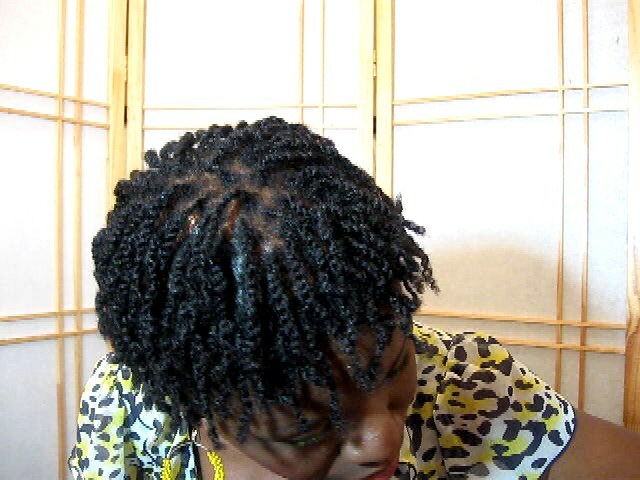 My hair looks so much neater than when I don't braid the roots.I used Carol's Daughter Loc Butter to twist. Howevr, prior to twisting, my hair was clarified with Curl's Clarifying Shampoo, deep conditioned with Shea Moisture Yucca and Baobab Biotin Conditioner. This was followed by Shea Moisture Deep Treatment Masque. to balance out the protein treatment. I then applied Shea Moisture Restorative as a leave in. Once my hair was dry, I began twisting. I tried to twist all the way to the end to keep my ends stretched. I plan on keeping these for at least two weeks. I may go longer if my hair is not too frizzy.